Why is Pontiac Called Pontiac? The last Pontiac car was rolled off the Orion Township plant line on January of 2010. Financial issues and internal struggles within General Motors caused the automobile behemoth to discontinue Pontiac as it had done with Oldsmobile in 2004. It was a fairly unassuming, white G6 sedan that ushered out one of the most distinctly American car brands ever created, but this inauspicious ending doesn’t mean that Pontiac’s story isn’t a fascinating and noteworthy one. Most people probably aren’t aware that Pontiac was founded over 80 years ago as a companion marque to their Oakland line of automobiles. The Oakland brand was one of many divisions of General Motors and produced modestly priced cars from the early 1900s to 1931. Around this time, Oakland was overshadowed by the more-popular Pontiac brand, so G.M decided to change the name – and a legend was born. Over the next few decades, Pontiac would go on to manufacture a number of iconic American cars, including the Star Chief, Bonneville, GTO, and, of course, the Firebird, or Firebird Trans Am, with its famous hood bird decal. Pontiacs were very prevalent in post-war America and entered into mainstream popular culture when a series of Firebird Trans Ams were highlighted in iconic movies. 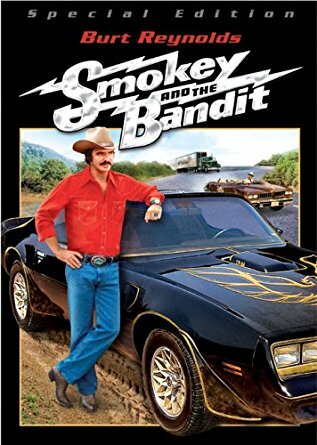 The famous Burt Reynolds flick, Smokey and the Bandit, featured a 1977 Pontiac Trans Am. The 1981 cross-country car race feature, The Cannonball Run, also featuring Reynolds, along with Farrah Fawcett and Dom DeLuise, showcased a 1979 Trans Am. 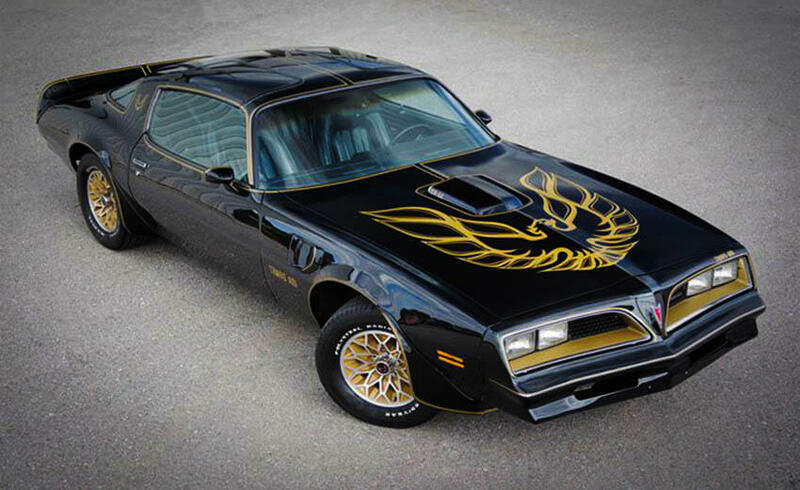 Probably the most well-known Firebird Trans Am in popular culture comes from Knight Rider, the futuristic police T.V. series starring David Hasselhoff as Detective Michael Knight. KITT, or Knight Industries Two Thousand, was a 1982 Firebird Trans Am that had been outfitted with a supercomputer that could think and talk to Hasselhoff’s character who used the car to help him fight crime. Why is it Called Pontiac? The name Pontiac comes from both the city where the car was originally produced and the Ottawa chief who is perhaps best known for his namesake battle, Pontiac’s War. In 1763, Pontiac led a 300-man army against British soldiers who were stationed in Fort Detroit. The chief and members of several tribes in the Great Lakes Region were angered at British rule in that area after the French and Indian War. The war had ended with Britain’s victory over France, which netted the Brits quite a bit of land in the Upper Peninsula. There were a number of other sieges over the year, including the Battle of Bloody Run. Pontiac’s actions also contributed to the Proclamation of 1763 which helped define certain areas west of the Appalachian Mountains as Indian reserves. SEE ALSO: Why is Suzuki Called Suzuki? The city of Pontiac, Michigan was named after the Indian chief. General Motors set up shop there in the early twentieth century and began manufacturing some of their most notable automobiles in the city, blessing their companion marque brand with the name of the city and the famous Indian chief. Though General Motors would file for Chapter 11 bankruptcy in 2009 after a severe economic downturn and Pontiac would be discontinued a year later, the legacy of this brand remains an integral part of the American automotive conscious to this day. 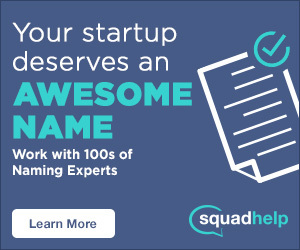 Can you think of other brands that were named after famous historical figures? Comment below!